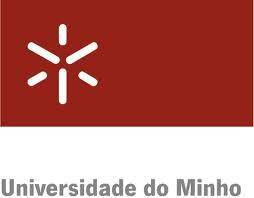 On, April 13, I will deliver a research talk at the Department of Information Systems, University of Minho (in Guimarães). The title of my talk is Policy Informatics: Embracing Complexity, Information, and Systems. The talk will feature my recent work on policy informatics and the policy informatics book project. I will also briefly highlight work featured in my recent book, Intrapreneurship: Managing Ideas Within Your Organization (University of Toronto Press, 2011). I would like to thank my colleague, and friend, Isabel Ramos for organizing my visit to Guimarães. During this visit to Portugal, I will also be giving a talk at the IGU Commission on Geography of Governance Annual Conference 2012 (April 12). The Metropolitan Institute at Virginia Tech has entered into an agreement to partner with ACT for Alexandria to advance the design of citizen engagement platforms.I will lead a team of researchers who will work in collaboration with ACT for Alexandria personnel to examine public participation on the ACTion Alexandria platform. The team will look at how user interactions on the community platform can guide design choices that promote more robust forms of citizen engagement. ACT for Alexandria is a community foundation founded in the the fall of 2004 by a small group of citizens who came together to decide how best to stimulate philanthropic giving to improve the lives of the most vulnerable in their community. The ACTion Alexandria project is a new citizen engagement platform which provides interactive tools that make it easier for residents to take a more active role in addressing community problems. ACTion Alexandria connects individuals to nonprofit organizations they want to support, but with a strictly local focus. Individuals have the opportunity to take action on behalf of nonprofits working to improve the community. ACT for Alexandria is a prominent player in the non-profit space. We are excited to partner with them to study the dynamics of public participation in action. The ACTion platform gives us access to real world scenarios of how citizens use technology to engage each other. This initiative will advance the work being done in Policy Informatics at the Metropolitan Institute. Designing better collaborative and participatory platforms remains a critical challenge in the public arena. We are not only interested in this project from a research point of view but also from a design and policy point of view. The Metropolitan Institute will be analyzing information on user behavior on the platform, designing experiments to test various strategies for increasing engagement on the platform, and contributing to the design of the overall platform. Collaborating on this effort allows us the opportunity to make a difference in our community. The MI is based in Alexandria and we want to be part of the community. ACT for Alexandria provides an amazing array of services, from scholarships to leadership training. ACTion Alexandria is where the idea of community engagement meets the newest technological innovations. Peter Trkman (Faculty of Economics, University of Ljubljana) and I have a paper accepted for publication in the Journal of Strategic Information Systems. The paper titled “Knowledge Risks in Organizational Networks: An Exploratory Framework” uses a combination of knowledge-based and transaction cost theories to show how the dimension and type of knowledge risk differently impact the knowledge transfer, the whole network, and the risk mitigation options. In a networked environment, it is essential for organizations to share knowledge among themselves if they want to achieve global objectives such as collaborative innovation and increased effectiveness and efficiency of operations. However, sharing knowledge is not risk-free. An organization might lose its competitive edge if it shares too much or certain key knowledge. In addition, an organization might suffer if its intellectual property is improperly handled by its business partners. While the literature has touted the value of knowledge sharing within networks, there is a conspicuous absence of studies examining the risks of sharing knowledge. To address this gap, we develop an exploratory framework that categorizes knowledge-sharing risks across multiple dimensions. Such a framework is a structured alternative to practice-based approach to knowledge risk management. It enables a prior identification of various kinds of knowledge risks that organizations are facing. The use of such framework is not without its limitations. Thus, a complementary paper will be published in the same issue by Marco Marabelli and Sue Newell that presents an alternative approach to knowledge risk management based on a practice perspective of knowledge. The Journal of Strategic Information Systems is recognized in the Association of Information Systems (AIS) Senior Scholars’ Basket of Journals. This basket lists the eight leading IS journals. My presentation, Building and Sustaining Agile Information Systems, as part of the Strategic Issues in Information Technology: Challenges and Innovations series, is now available online. 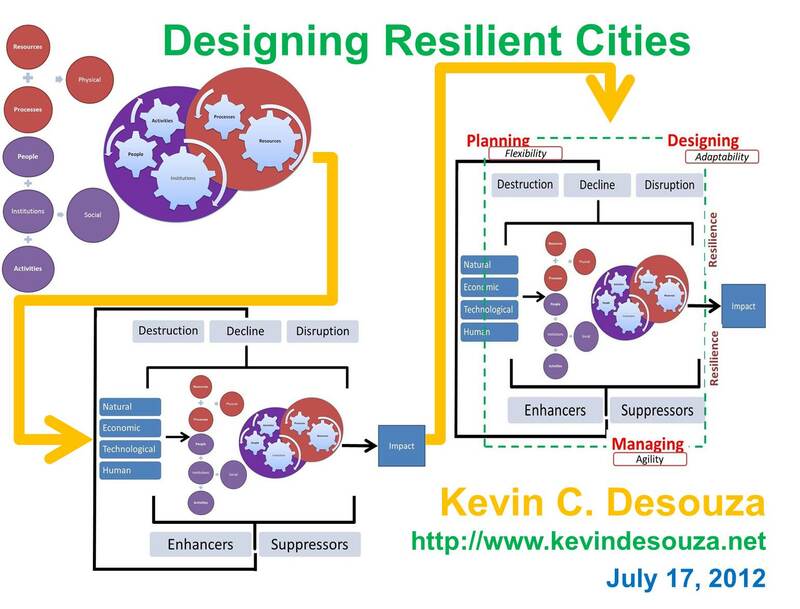 In this presentation, I discuss practical design guidelines for building and sustaining agile information systems and agile organizations. I focus on four key levers that need to be managed towards this end: information, knowledge, work, and technology.